JIMMY CARR - 10.30pm Show - Live in Bangkok! PLEASE NOTE THIS EVENT BOOKS TICKETS FOR THE 10.30PM SHOW, FRIDAY MARCH 29TH. 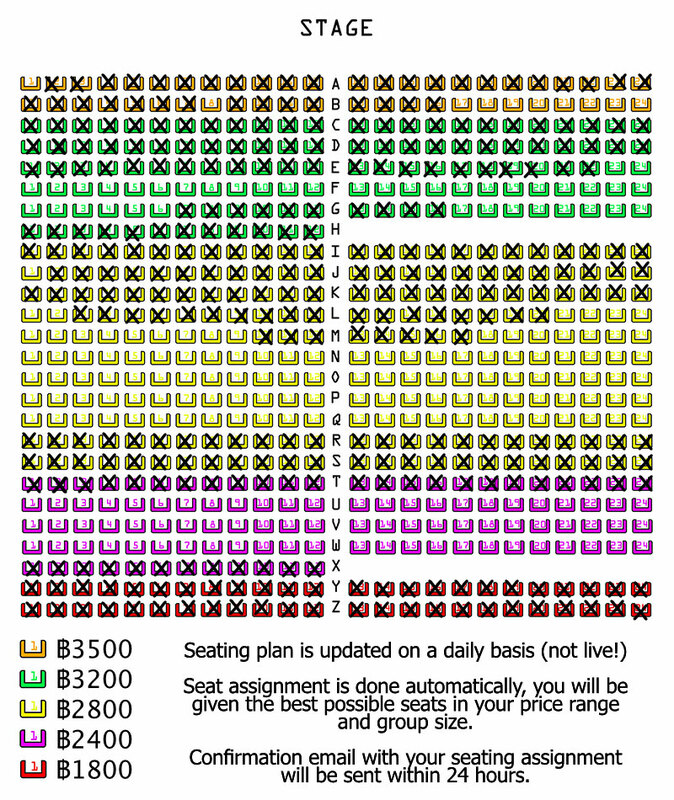 8.00PM SHOW IS SOLD OUT! 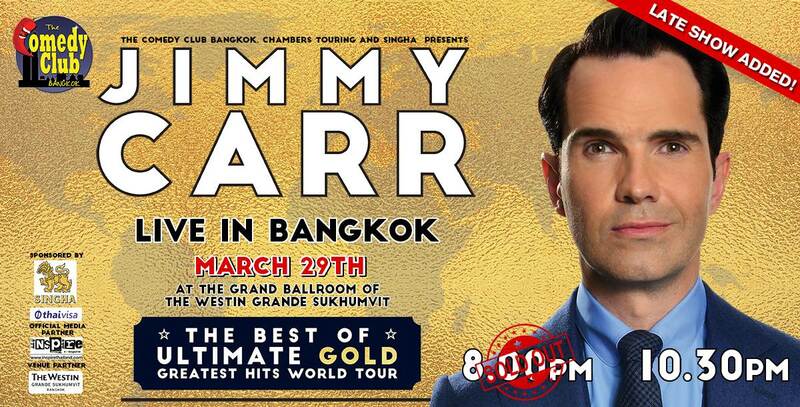 The Comedy Club Bangkok is proud to announce the return of one of Britain’s most-respected and best-loved comedians - JIMMY CARR 'The Best of Ultimate Gold Greatest Hits World Tour’ – Live in Bangkok, Saturday April 6th. An award-winning comedian, writer and television host. 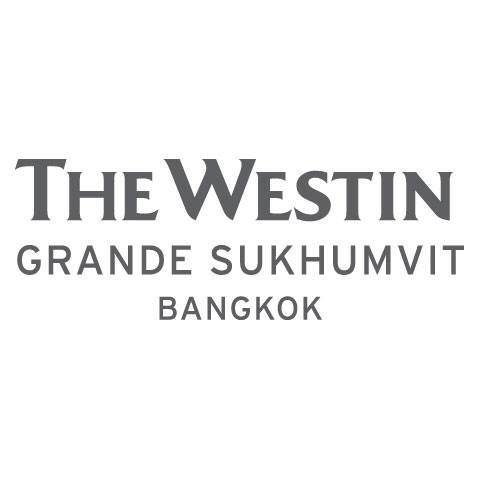 Over 2 million people have now seen Jimmy Carr perform live including 1800 of Bangkok's finest coming out in 2016! 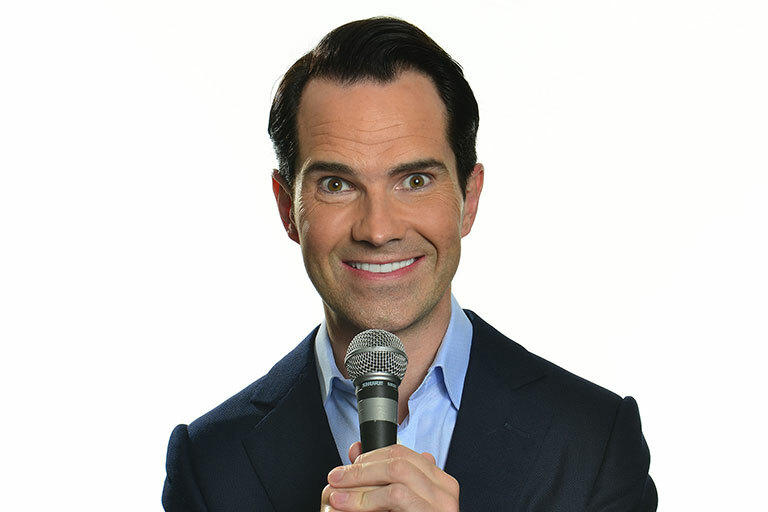 One of the most prolific joke-tellers of recent times, known for snappy one-liners, and smashing hecklers to smithereens, Jimmy Carr announces a mammoth world tour like no other with 'The Best of Ultimate Gold Greatest Hits World Tour’! Jimmy Carr has been on the stand-up scene for a decade and a half. In that time he's performed 9 sell-out tours, playing more than 2,000 shows to over 2 million people across 4 continents. He's won the British Comedy Award for 'Best Live Stand-Up Tour' and been nominated for the Perrier Award. His television credits include NETFLIX show 'The Fix', 18 series as host of panel show '8 Out Of 10 Cats', over 10 years as host of Channel 4's 'Big Fat Quiz Of The Year' and three appearances on 'The Royal Variety Performance'. He has also regularly appeared on shows such as 'QI' and 'A League Of Their Own', was one of the stars of Channel 4's '10 O'Clock Live' and has been a guest on chat shows such as 'The Jimmy Fallon Show', 'The Jonathan Ross Show', 'Late Night with Conan O’Brien' and 'Graham Norton'. So Bangkok get ready once again as a man who has devoted his life to crafting perfect jokes and has left a trail of laughter in his wake, Jimmy Carr's new tour will distill everything we love to laugh at and be shocked by, into one incredible, unparalleled night of entertainment. With his greatest material from an extraordinary career in one show - this is the very best of Jimmy Carr.